There’s nothing more mysterious than a locked box. Whether it’s a literal strongbox, an empty coffin, the inner workings of a scientist’s mind, or an underground prison cell, there are those who will use any means necessary to unlock the secrets of…The Mystery Box. 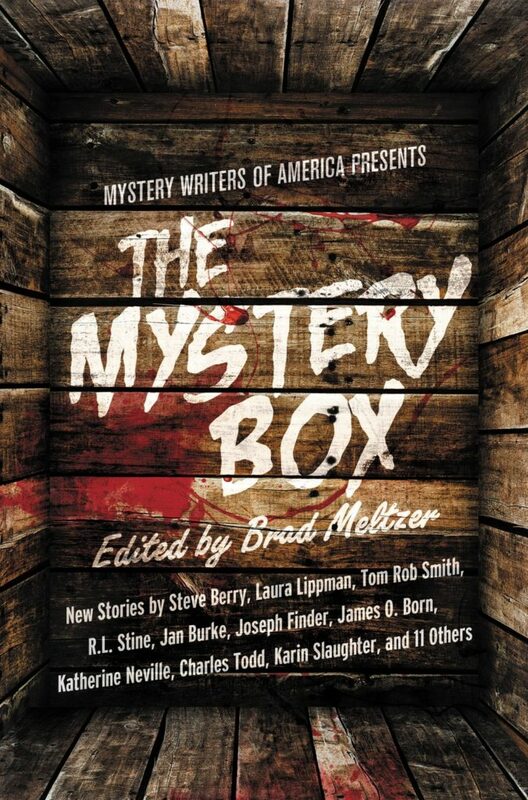 With this anthology, bestselling author Brad Meltzer introduces twenty-one original stories from today’s most prominent mystery writers. In Joseph’s “Heirloom,” a scheming neighbor frightens the new couple on the block with an unnerving tale of buried treasure.